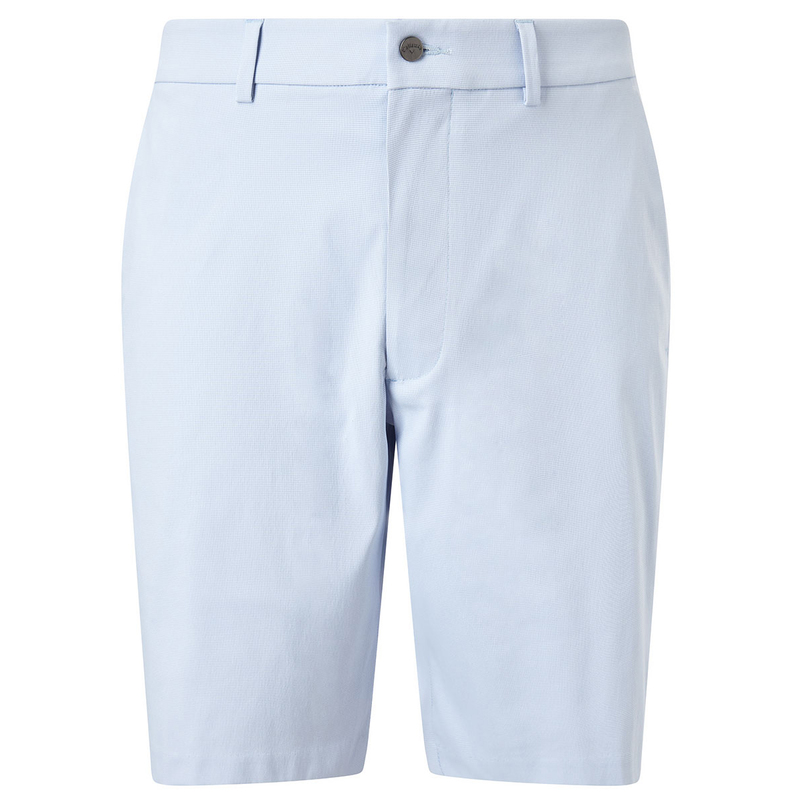 These active golf shorts feature a stretch, plus have a stretch gripper waistband to ensure full mobility during your game of golf. Made with a Micro houndstooth yard dye print, with a 4 pocket design to cover all angles of convenient storage. For added comfort the shorts feature Opti-Dri moisture management, to keep you dry and cool, plus have UV Repel to keep you safe from harmful rays. 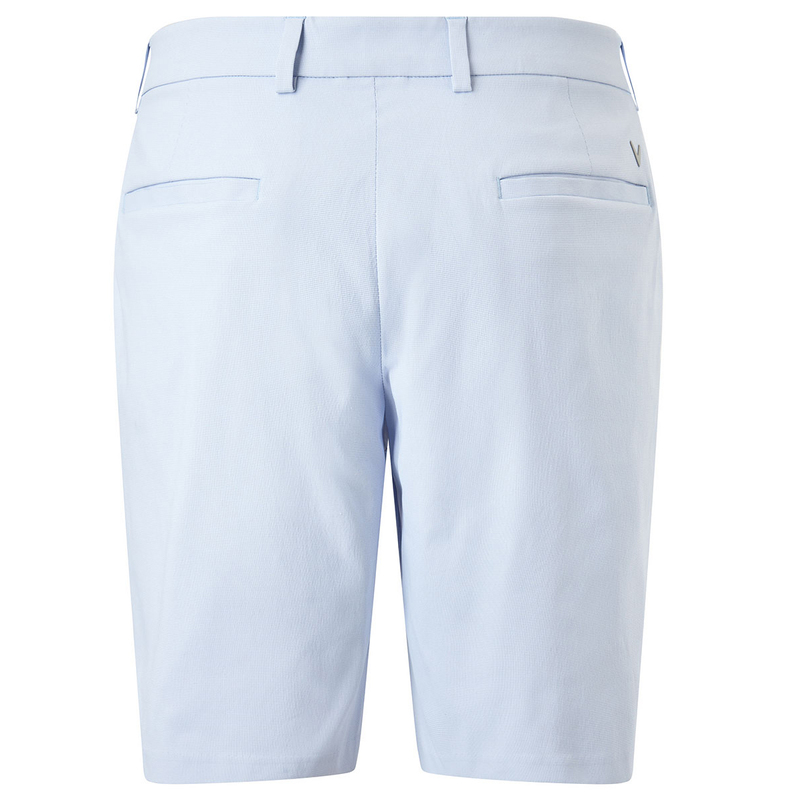 The shorts are highlighted with a Callaway Tour logo above the right back pocket.